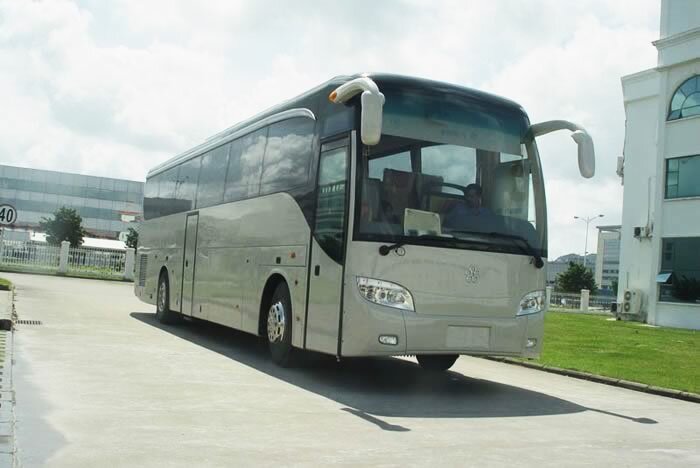 The luxury coach has a large capacity of 53 seats available for passengers. 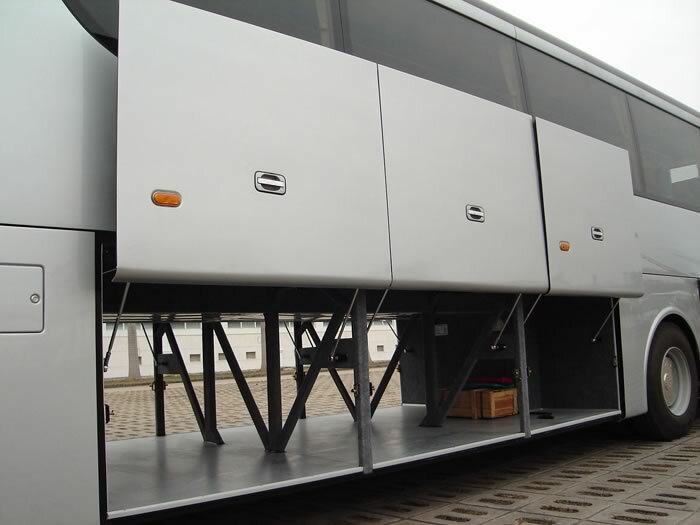 The overall dimensions of this bus are 12000mm, 2500mm and 3685mm. 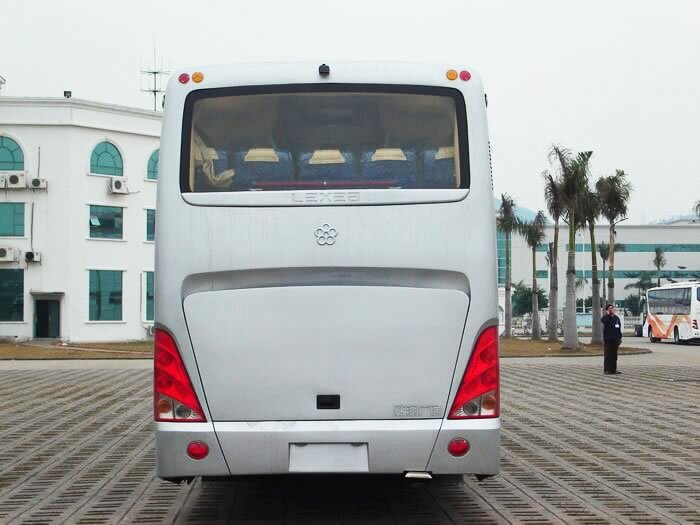 The body of this luxury coach is made using imported electrolytic plate, but aluminum alloy plate is also available. 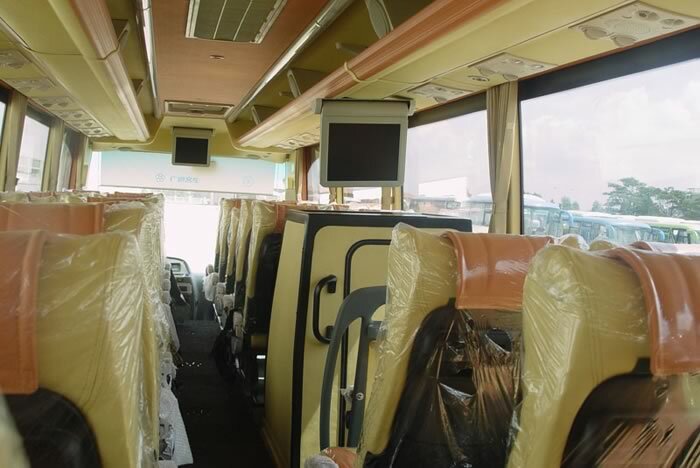 In addition, its interior space is equipped with luggage rack so passengers can travel in comfort while their luggage is secure. 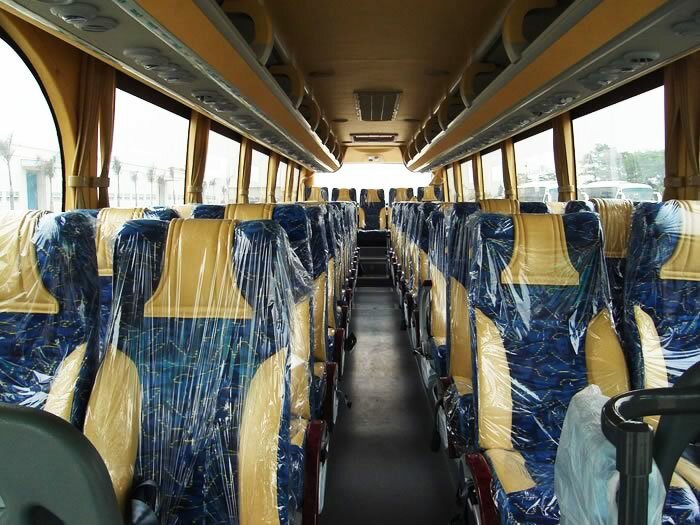 Passenger seats 53pcs, 2+2 seat display, width: 440mm, high backrest and adjustable seat 3+2 seat display, width: 380mm. 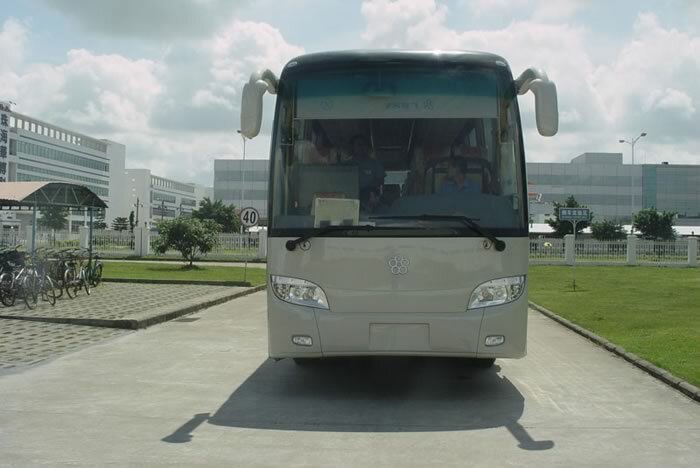 Guangtong is a China-based luxury express bus manufacturer. 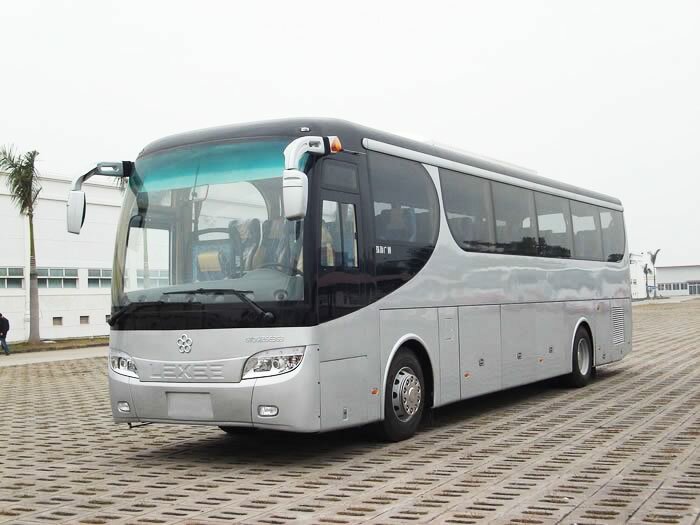 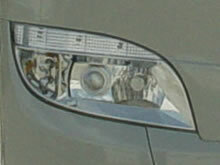 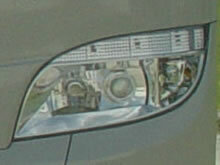 In addition to luxury coach, we also provide electric bus, ambulance, CNG bus, city bus, and tour coach, etc. 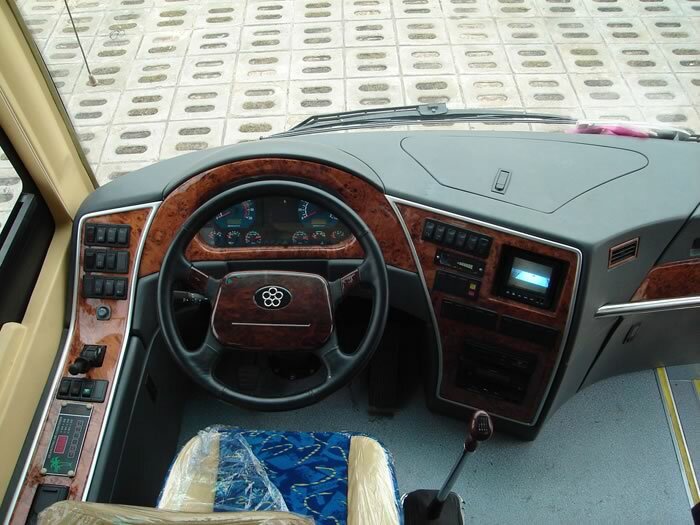 If you have any related need, please contact us by phone or email. We look forward to working with you.